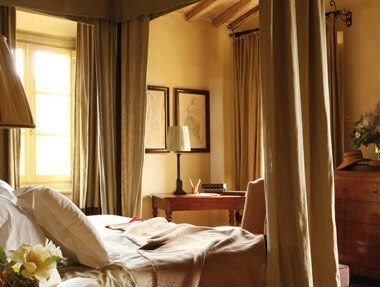 If you are looking for privacy, luxury and comfort, choose the best Villa in Tuscany for your holidays! 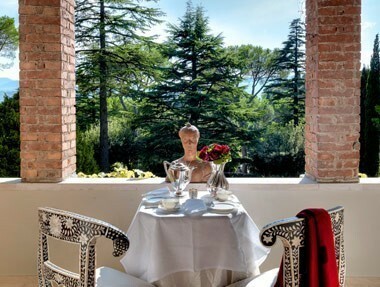 This accurate selection consists of independent and fully furnished villas, characterized by panoramic and relaxing views, able to offer an unforgettable holiday in Tuscany. 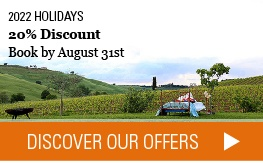 An holiday in a Villa in Tuscany is ideal for those who don't wish giving up the comforts offered by a 5 stars Hotel while searching for independence and more autonomy to spend their holidays with family, friends or with your partner . 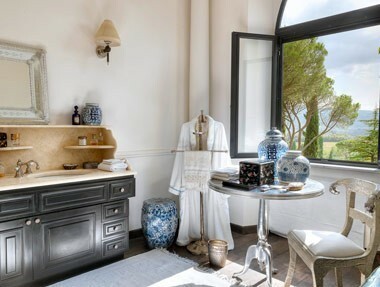 Browse the selection of the best Villas in Tuscany and let yourself be captured by their refined furniture, precious detail and colours that recall the charming Tuscan tradition.